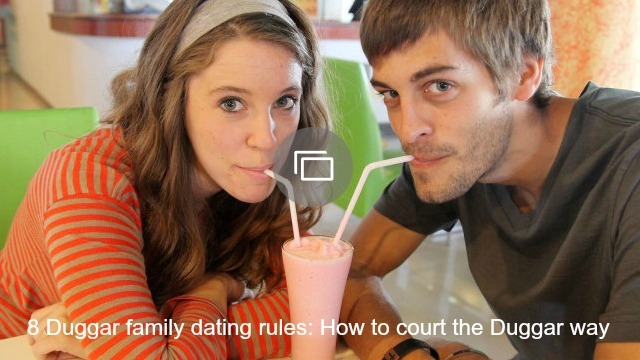 It’s no secret that Amy King (née Duggar) is somewhat of the Duggar family black sheep. She lives a much more liberal lifestyle than her famous cousins — doling out front hugs and kissing while courting, and she even *gasp* admitted that she wasn’t a virgin when she got married. 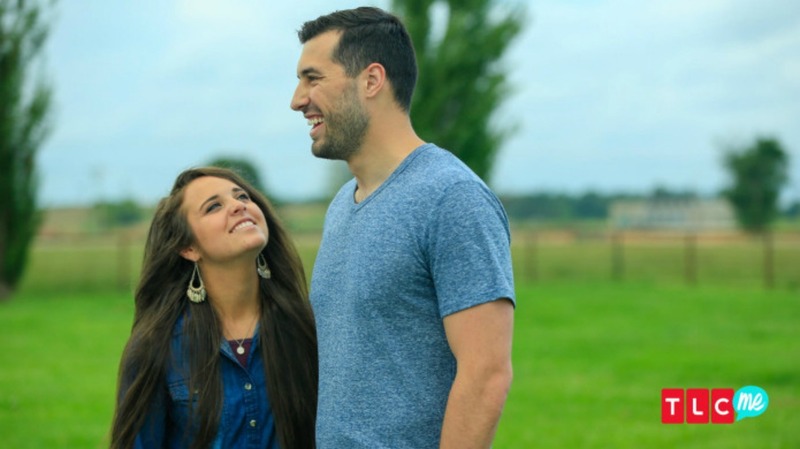 So when the news hit the internet recently that King wasn’t at Jinger Duggar’s wedding to Jeremy Vuolo over the weekend, rumors started flying that it was because there was some kind of rift — and the gossip mill wondered if King was even invited to the latest Duggar nuptials. But King took some time to clear things up on Tuesday, and wants everyone to know her absence from the wedding was purely due to bad timing. Turns out King’s husband Dillon had big plans to attend the 2017 SEMA automotive products trade show, and his truck was even being sponsored at the Las Vegas event. Dillon is in the industry — he owns a hydrographics company called Wet Ink Design. Her heart might be back home in Arkansas, but King is certainly letting her hair down in Vegas. She’s been posting up a storm on Instagram as she and her husband take in the sights at SEMA and on the strip. She even had an election-meets-Pretty Woman moment in a festive red, white and blue ensemble. Do you think King’s prior engagement in Las Vegas is a good reason for missing her cousin’s wedding?